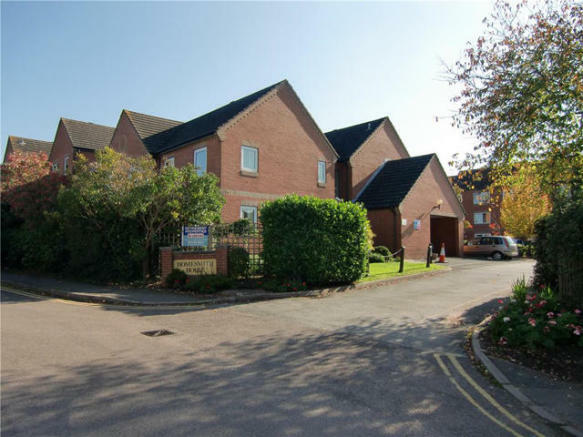 Exclusively for over 60's this retirement property is set in purpose built development offering all the benefits of retirement living. Available on a ‘Lifetime’ long term assured tenancy for your added peace of mind. 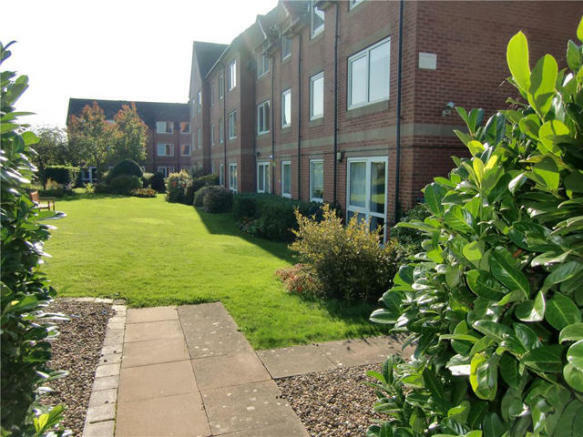 A one bedroom apartment situated on the second (top) floor with lovely views of the development gardens and streets beyond. It has dormer windows in the lounge & bedroom plus has the benefit of a kitchen window. The lounge leads through an archway into the newly refurbished kitchen which has space for freestanding appliances. The large lounge window makes it nice and light. 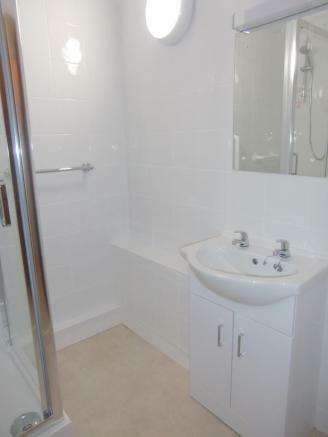 The bedroom includes a fitted wardrobe and the newly refurbished bathroom features a shower cubicle. 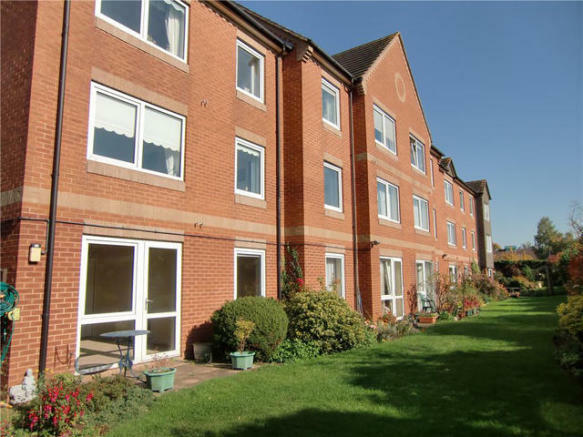 Homesmith House is situated in a quiet and peaceful area, with the shopping facilities of Evesham less than 50 metres away. 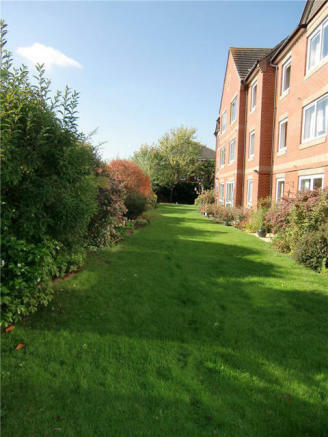 There are excellent transport connections, with the railway station situated just 200 metres from the development. Evesham is an ancient town and there are many old buildings still remaining which adds to the ambience of a town full of history and interest. Amongst these is the ‘Bell Tower’, part of the Abbey remains, together with the Almonry Museum; once a 14th century half timbered building and now a museum of local history. Evesham is surrounded by rivers, canals, pools and lakes and of course the River Avon is a favourite for fishermen. Girlings have been specialising in renting retirement properties for over 25 years and offer most properties on assured tenancies which allow you to remain in your property for life – giving older tenants the reassurance that they will not have to move unless they choose to do so. To reserve a property Girlings charges the proposed tenant a fee of £200 including VAT. See www.girlings.co.uk for details. This property is marketed by Girlings Retirement Rentals, Taunton at £675 per month. Rightmove has calculated the price per week for comparison purposes only. To reserve a property Girlings charges the proposed tenant a fee of £200 including VAT. See for details. Property reference 117812. The information displayed about this property comprises a property advertisement. Rightmove.co.uk makes no warranty as to the accuracy or completeness of the advertisement or any linked or associated information, and Rightmove has no control over the content. This property advertisement does not constitute property particulars. 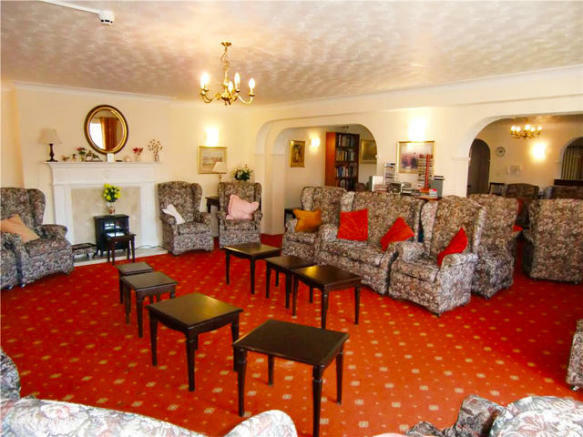 The information is provided and maintained by Girlings Retirement Rentals, Taunton.